Stampin' Up! 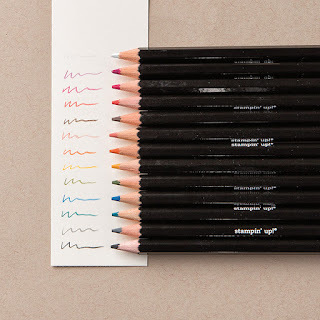 has just announced that these beautiful, yummy watercolor pencils I love so much won't be available to order after midnight Thursday, January 26th. These pencils are currently on back order, but you can still order them until Thursday at midnight. Here is the "official" announcement. this product will remain available until Thursday, January 26 at 12:00 PM (MT); it will then be placed in not-orderable status. It is time to purchase your Forever stamps. Postage goes back up to 49 cents on Sunday. "The cost of mailing a 1-ounce first-class letter in the United States will return to 49 cents on Sunday, the U.S. Postal Service said." THERE IS NO BETTER TIME TO BE THE NEXT STAMPIN' UP! KIT NABBER! 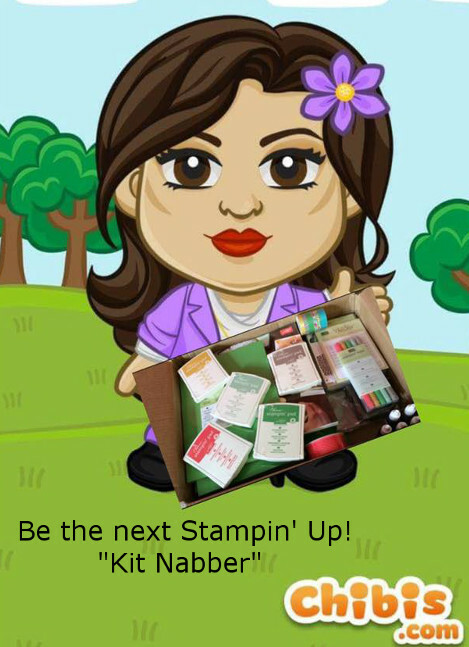 When you look up the definition of the word "nabbed" in the dictionary, you see words like: catch, capture, seize, grab... those are the perfect words, in my humble opinion, to describe becoming a Stampin' Up! Demonstrator and "nabbing" the awesome Starter Kit. During SAB you can "capture" the savings of the kit, plus "grab" two additional stamp sets for FREE. 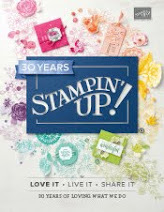 The entire kit is customized to your Stampin' Up! needs and wants. Just pull out your Wish List, then start adding goodies to your Starter Kit and crossing them off your Wish List. Simple, simple, simple! Spoil yourself this year by becoming a "Kit Nabber" today. AND I am giving away a FREE BIG SHOT during Sale-a-Bration. When join my team before March 31, 2017, I will put your name on three tickets and put them in the Big Shot Bucket; April 1, 2017 you may be the proud owner of a brand new, FREE BIG SHOT! there are so many awesome things about Paper Pumpking and here is another great one: Paper Pumpkin is on sale for Sale-A-Bration! 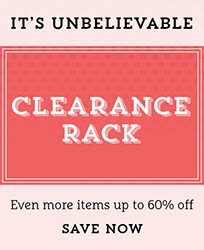 And this is one of the easiest ways to earn FREE Sale-A-Bration items. Purchase a 3-Month Prepaid Subscription (137859) for only $59 $55 USD/$79 $74 CAD Not only will you save on a 3-month prepaid subscription, you instantly qualify for a FREE Sale-A-Bration item! Purchase a 12-Month Prepaid Subscription (137861) for only $215 USD/$295 CAD and take it to the next level with a 12-month prepaid subscription. Save over $2/month with the everyday awesome price, earn Stampin’ Rewards, AND get 4 FREE Sale-A-Bration items! I also host a Paper Pumpkin Club on the fourth Thursday of each month. I provide light snacks, everyone brings their Paper Pumpkin Kits and we put them together while we chat and have a good time. AND I always provide a few "alternatve" ideas for different things you can do with your Paper Pumpkin Kits. When you subscribe to Paper Pumpkin, you get to come to Club for FREE! JOIN THE CLUB AND GET YOUR HAPPY MAIL EVERY MONTH! The 2017 club to be in! If you only join one club this year, this is the one to join! We live in a time where you can get anything and everything delivered right to your door. Why not have your cards delivered too? Well, now there is no reason not to have them delivered each and every month. AND what could be more exciting than receiving three gorgeous, one-of-a-kind handmade cards in the mail each month? NOTHING! Nothing could be more exciting than that! We all love happy mail and this is a super convenient and inexpensive way to be able to send happy mail all year long. This club is perfect for everyone, including those who fancy themselves as card connoisseurs who want to send that very special handmade card that is sure to put a smile on the recipient’s face. And those who want their very own card stash. No more running out at the last minute to pick up a card. Simply open your card drawer, pull out a gorgeous creation and be on your way. 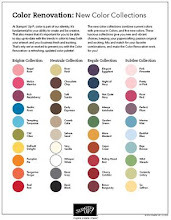 Don’t forget about those fellow crafters looking for new ideas delivered to their mailboxes every month. Or those other Stampin’ Up! Demonstrators who love to get awesome, trendy cards made with all of the wonderful products Stampin’ Up! offers. 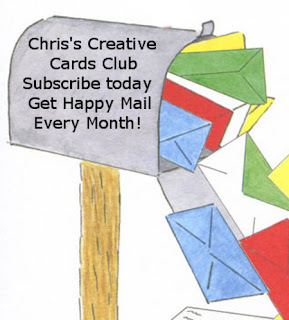 What about those who just love handmade cards and getting mail? It is perfect for them too. Are you one of those people who have a hard time getting out to pick a card up, but love to send cards? Well, now you can get beautiful handmade cards delivered right to your mailbox. How does it work? It is super simple: You sign up, I make and send you three cards every month. The cards will vary each month, and you will receive one birthday card every month. I will mail your cards on the 15th of the month. The monthly cost is $10 (which includes mailing to you). You can sign up for 3 months, 6 months or a year, and I will simply charge your credit card each month. If you prefer to pay all at once and save some money, the three-month subscription is $25; the six-month subscription is $50 and the one year subscription is $100. CONTACT ME HERE TO JOIN! 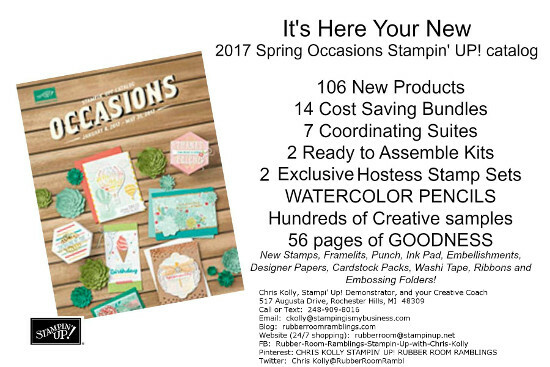 Join me in the Rubber Room on Monday, January 30, 2017 from 10:00 to noon OR from 7:00-9:00 p.m. and be one of the first to see the new products released in the 2017 Occasions and FREE Sale-A-Bration products exclusively created to coordinate with the many new products available. 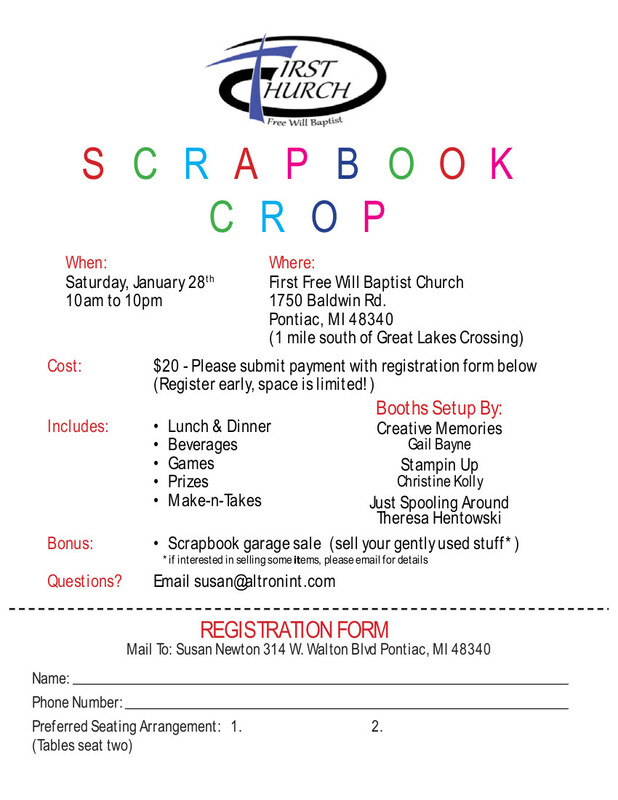 There will be door prizes, two Make & Takes, and a SPECIAL PRIZE WHEEL for all who place an order and/or sign up for a class. Cost to attend is $5 and you want to bring along your favorite adhesive. I will supply everything else you need for this magical Premiere in the Rubber Room. RSVP before midnight on January 20, 2017 in order to save your seat. Have you had a terrific but busy holiday season and now you are looking to treat yourself? Well, I think I may know just what you need. 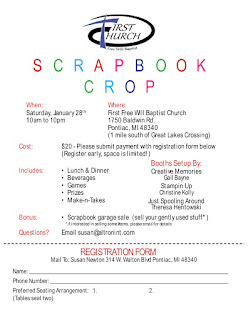 Why not treat yourself to a full day of scrapbooking, card making or just crafting with friends? I will be participating in two different fundraising crops the end of this month. Below is the information for both of them and there are still spots available if you want to schedule some relaxing time for yourself. AND, if you want to go but don't want to worry about what to take and packing, I will have kits available for sale. Just bring some adhesive, and I will help you with the rest. had a play date over the holiday break and we made these frames using the Beautiful You Stamp Set, the new (and oh-so-awesome) watercolor pencils and the By The Shore Designer Series Paper. Creative credit goes to "littlecraftycorner.com". We copied her idea and just switched up a few colors. Her creation had a white frame, but after some discussion, Caroline Luongo Morgan, and I decided we might like a black frame. Please leave comment and let me know which frame you prefer. Sale-A-Bration is here, and that means FREE stamp sets with every minimum $50 order you place. There are amazing stamp sets, and paper and so much more for FREE in the Sale-a-Bration Brochure. 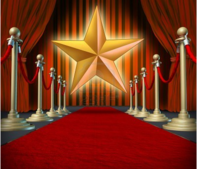 Be sure to check it out and start making your list! BUT the BEST Deal around is the starter kit! Only $99 and you get to choose $125 worth of product of YOUR choice PLUS TWO FREE STAMP SETS OF OUR CHOICES AND FREE SHIPPING. When you join my Rubber Room Ramblers Stampin' Up! Family, you will receive tons of support. Whether you are a hobby demonstrator or want to build a business, I am here to support you. I have monthly meetings, monthly swaps (to keep those creative juices flowing), you can attend any classes I offer in the Rubber Room for free, and there are incentive perks and lots of recognition too. PLUS, when you join my team, you also become a Rubber Queen and enjoy these wonderful perks from Ronda Wade: FREE access to Creative Corner; ALL her online classes for FREE (including Past ones)! ALL her online Conventions for FREE! AND there is FREE Weekly Business Training available too. 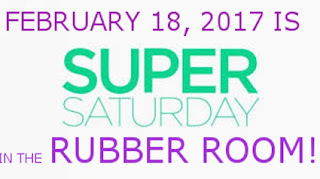 AND when you join the Rubber Room Ramblers Team, whether you are a business builder, or a "happy shopper" joining for the awesome discount, you earn your spot at my Annual Sale-a-Bration Appreciation Celebration, where there are lots of door prizes, yummy foods, games, treats and so much more! CONTACT ME HERE FOR HELP OR WITH QUESTIONS!